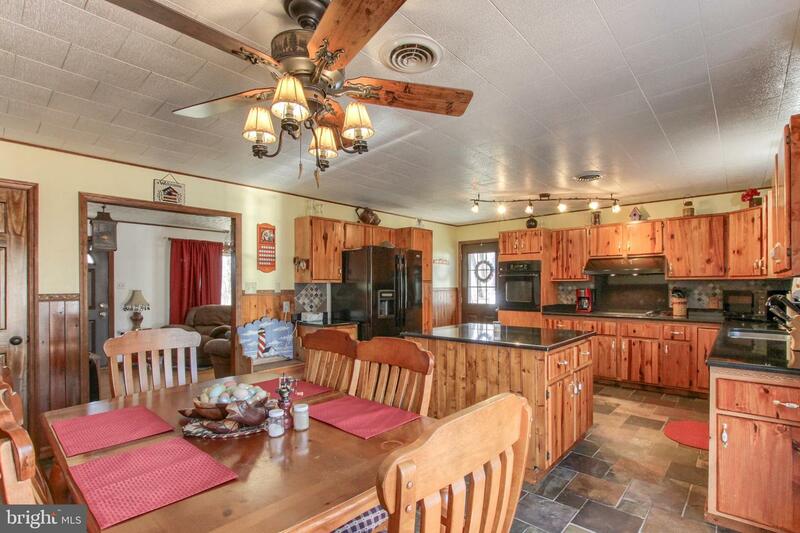 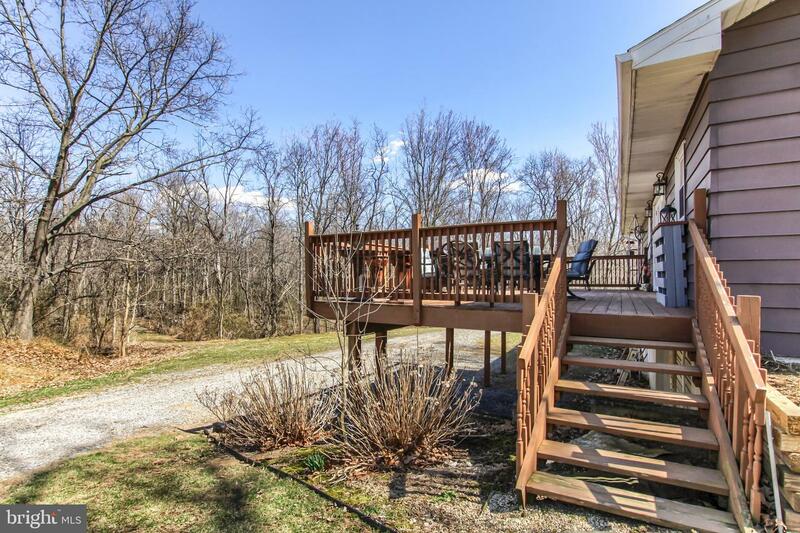 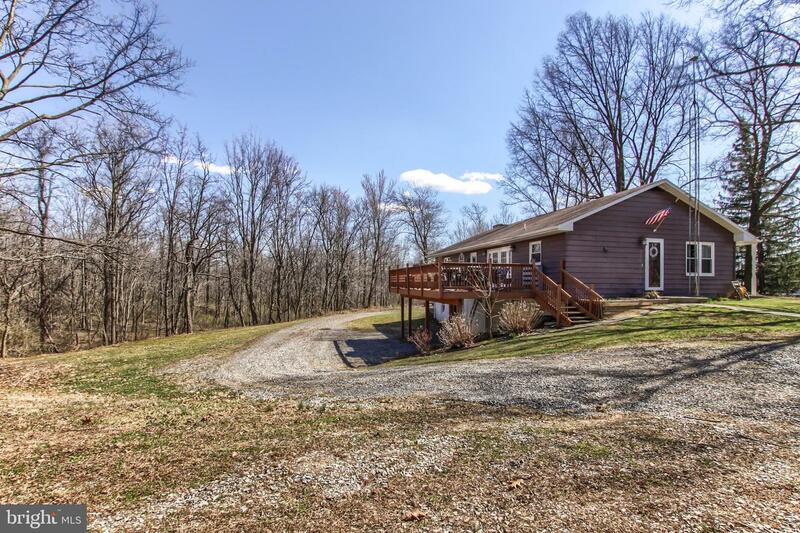 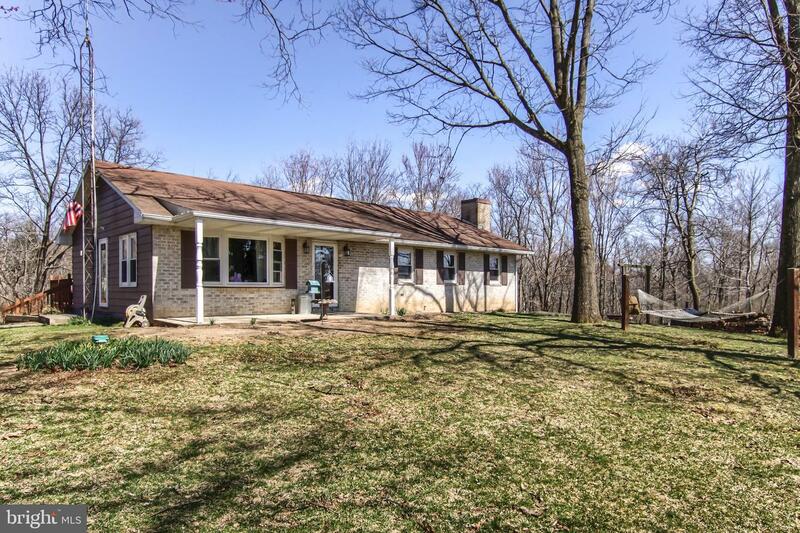 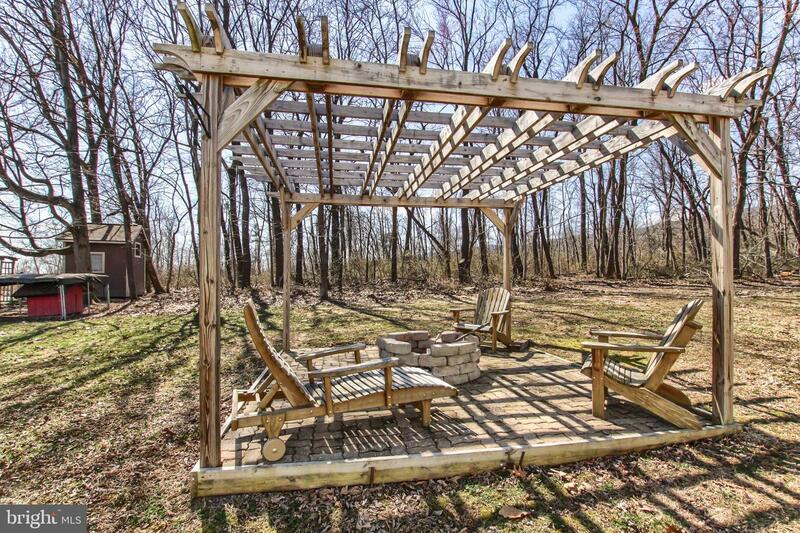 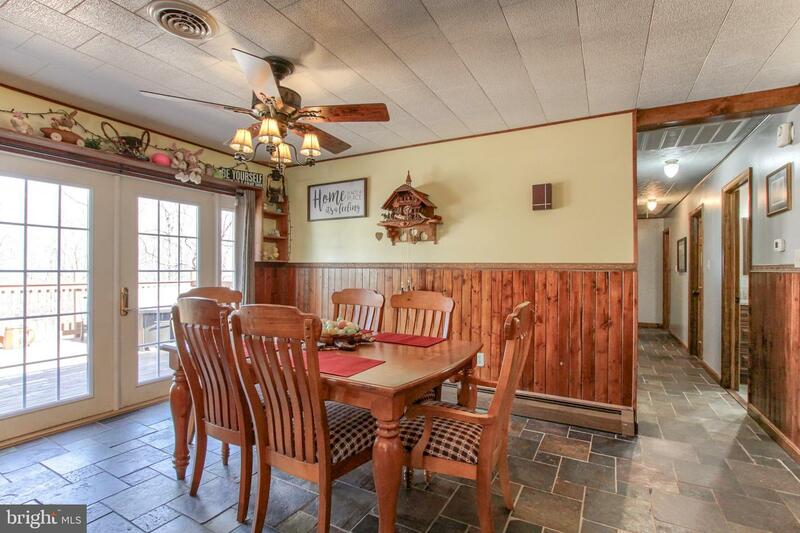 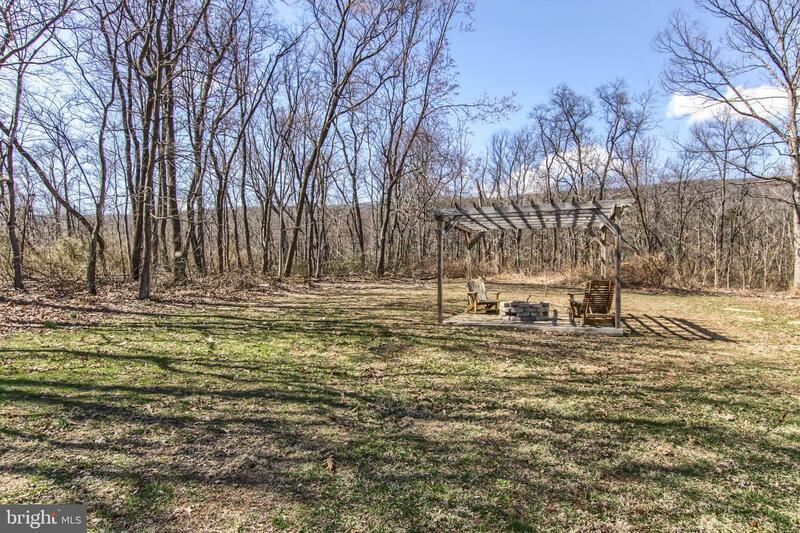 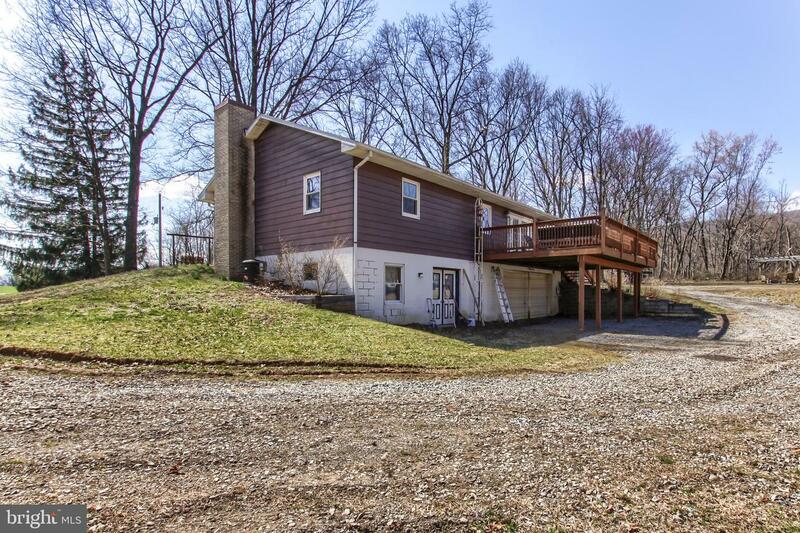 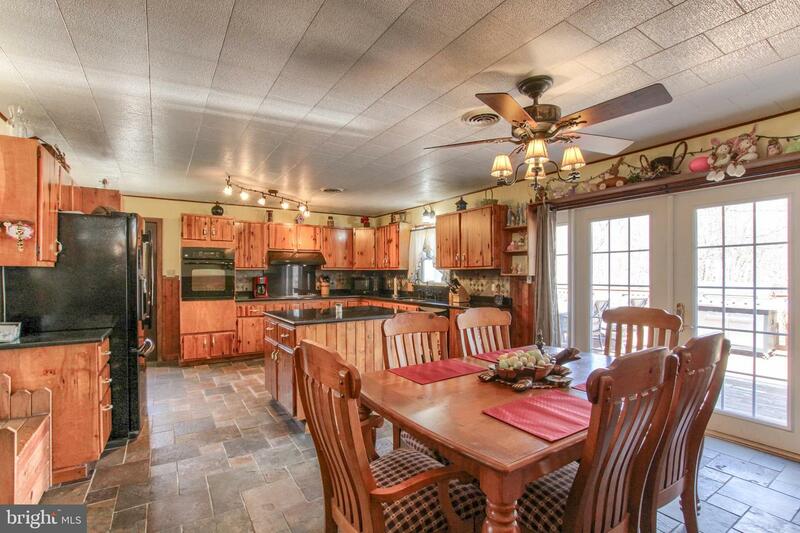 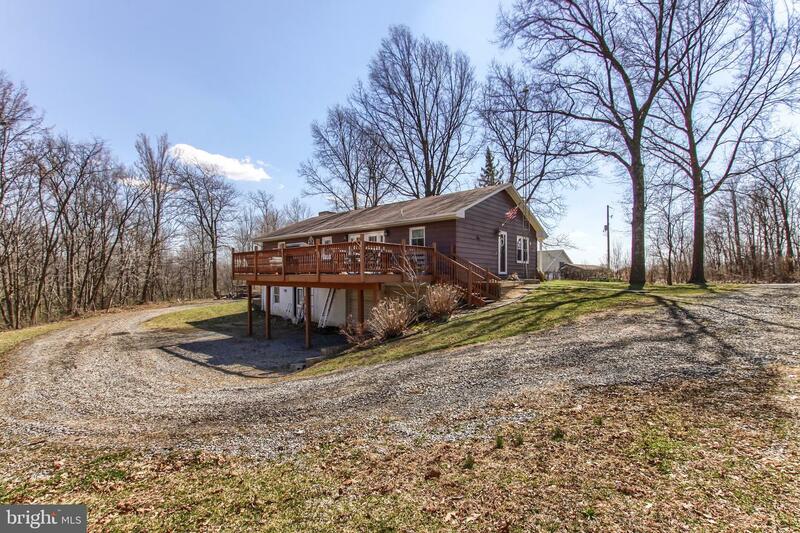 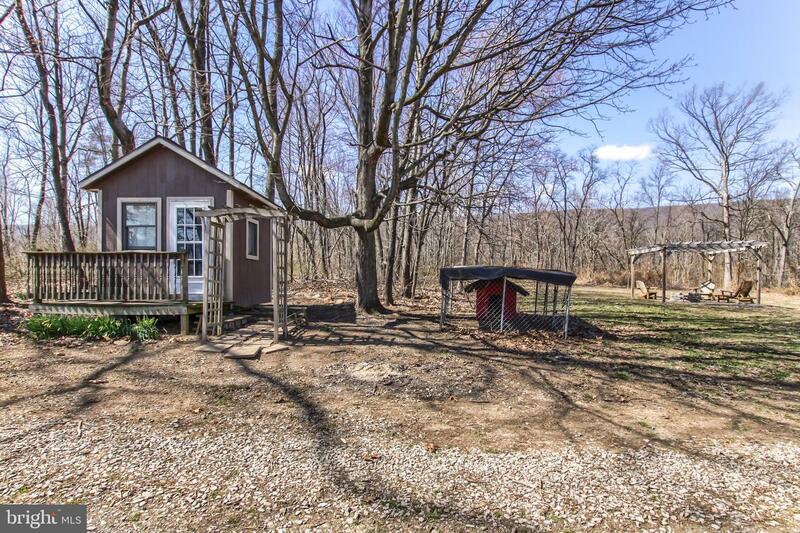 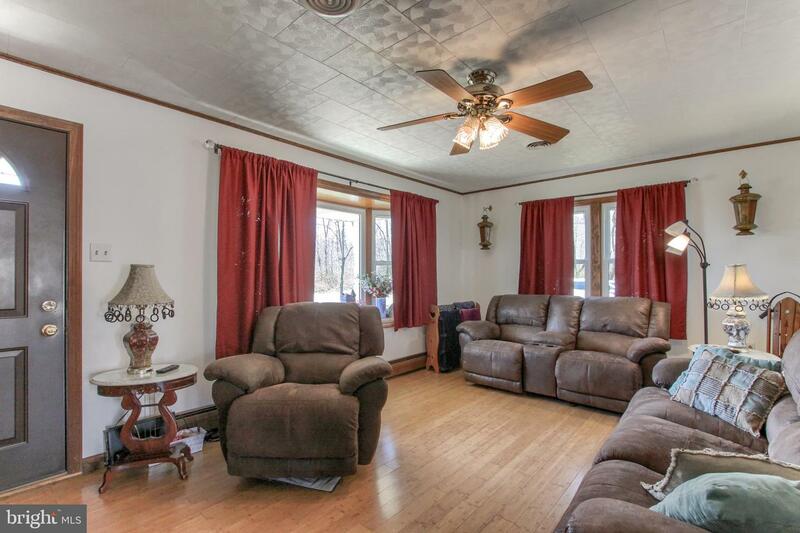 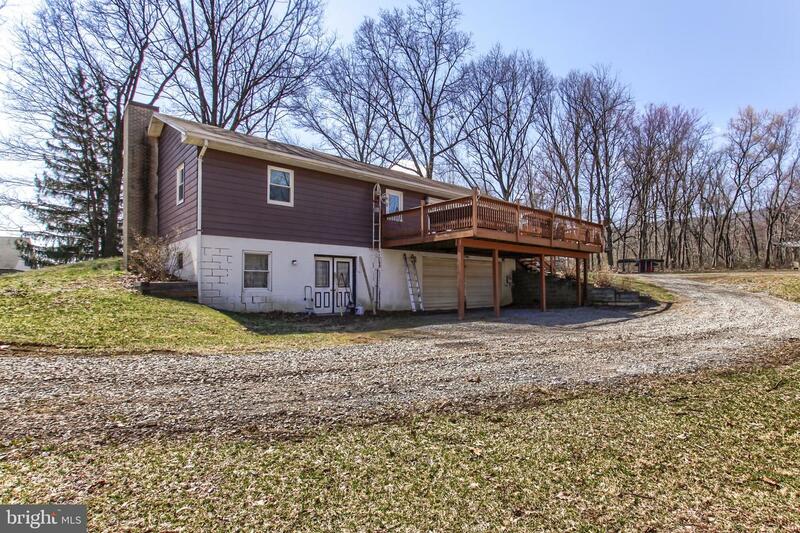 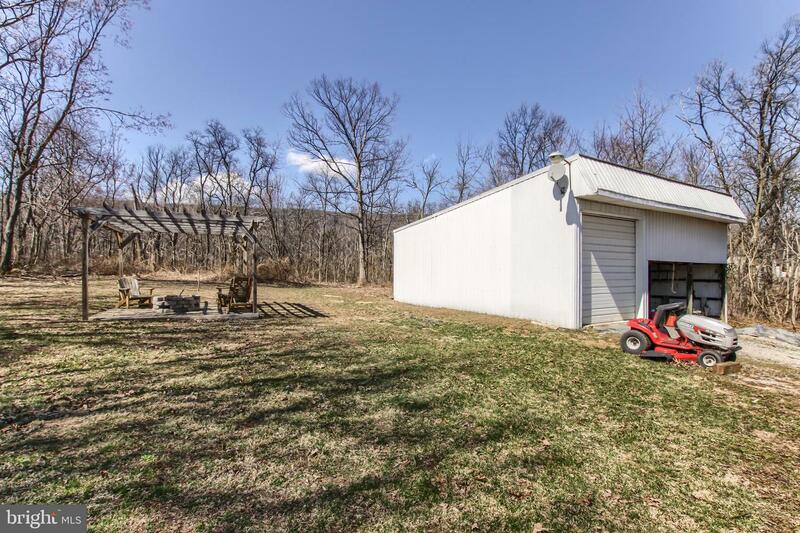 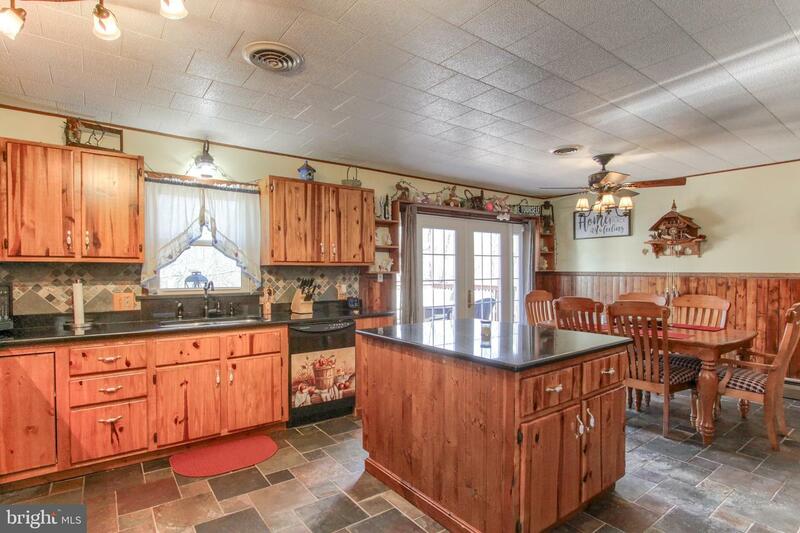 This home offers a peace of country on 3 acres. 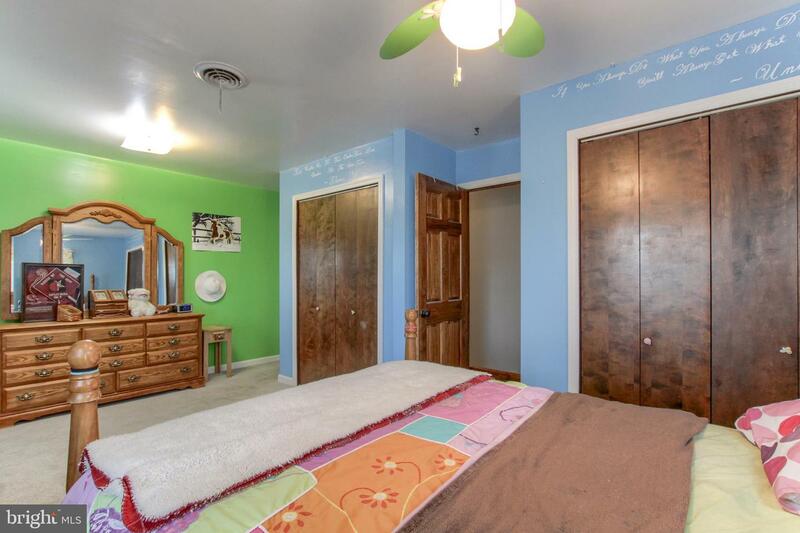 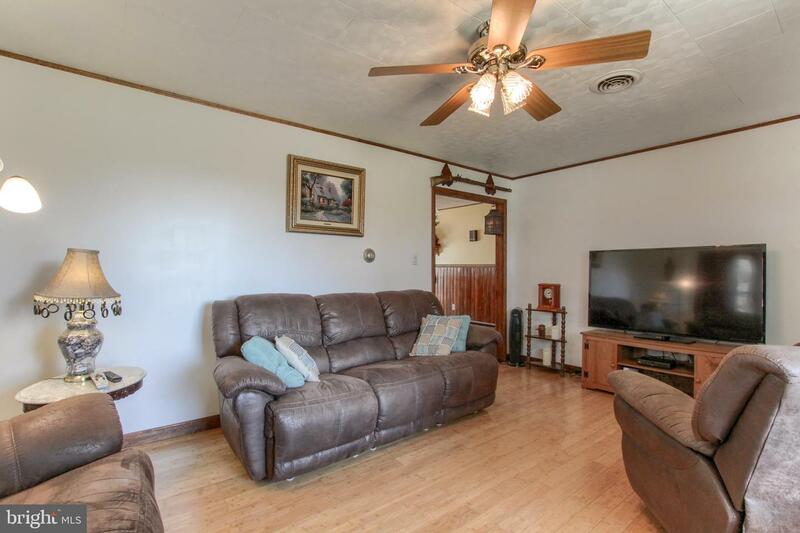 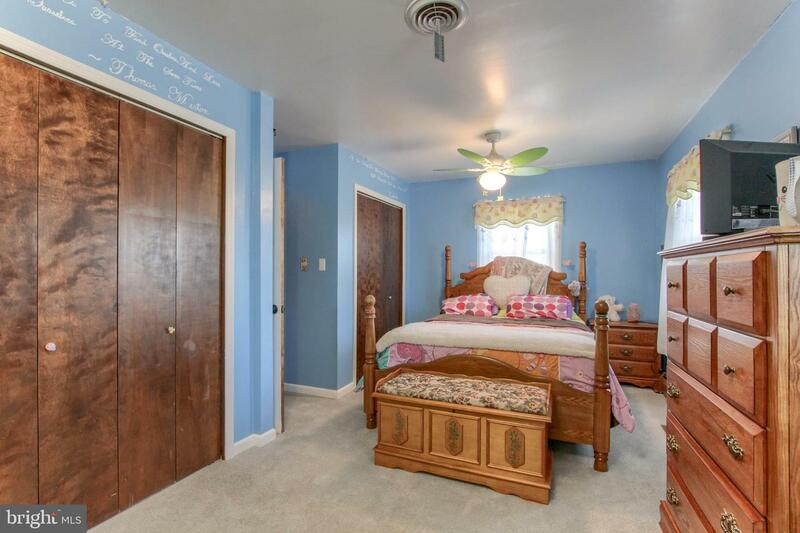 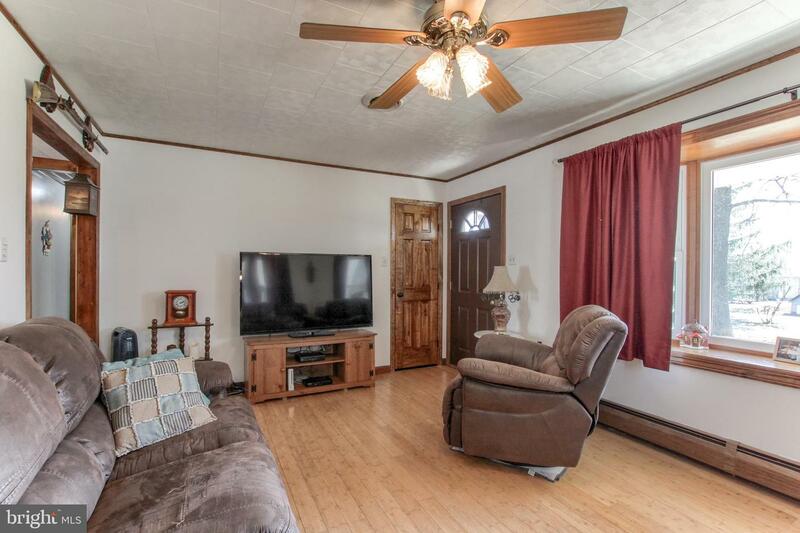 All three bedrooms are generously sized. 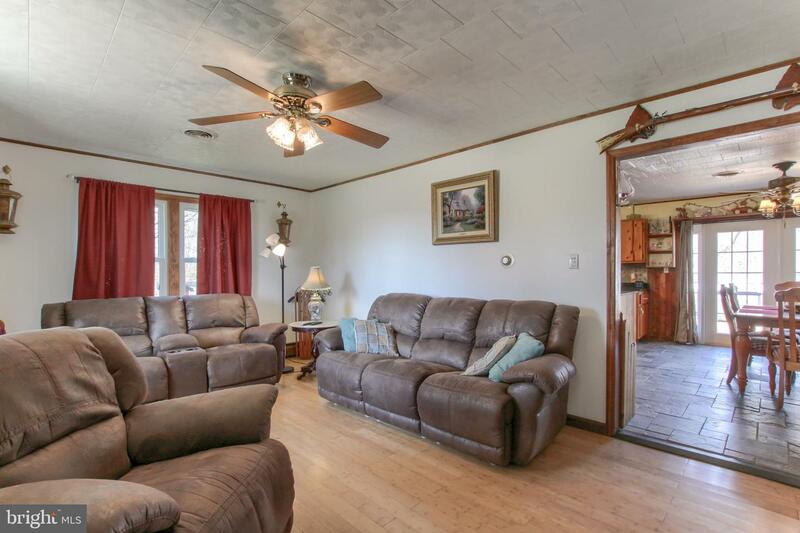 The home was a 4 Bedroom and could easily be converted back. 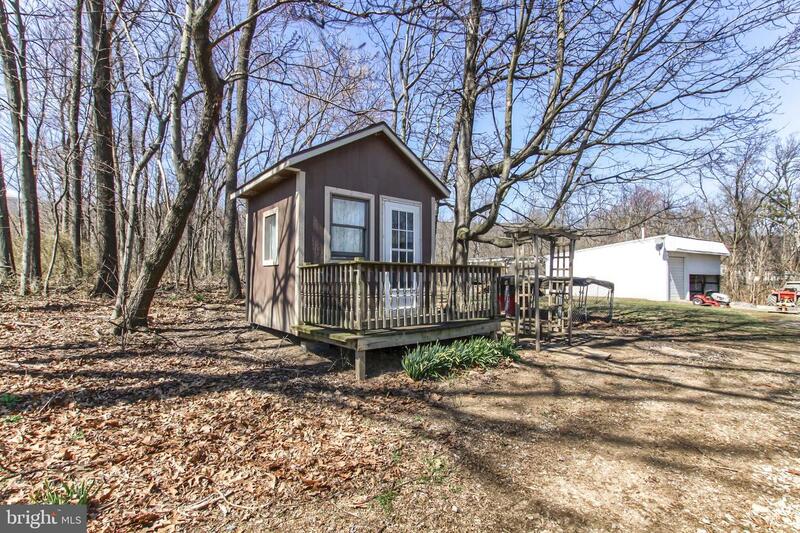 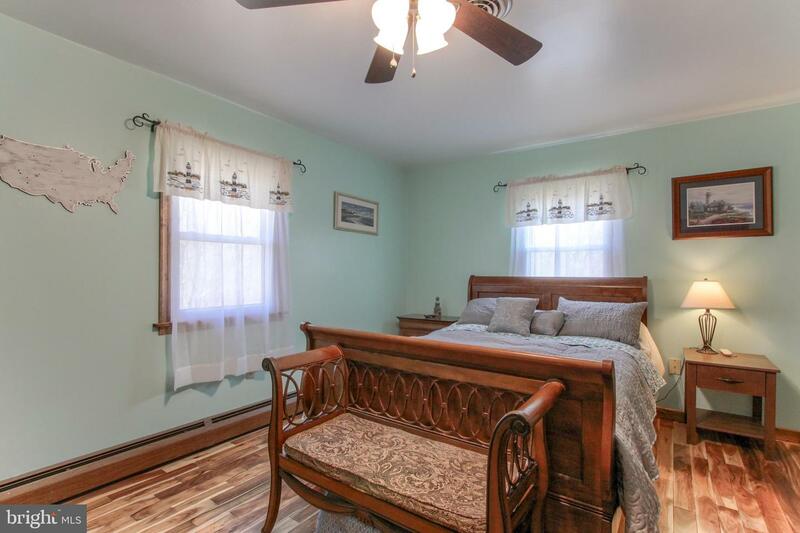 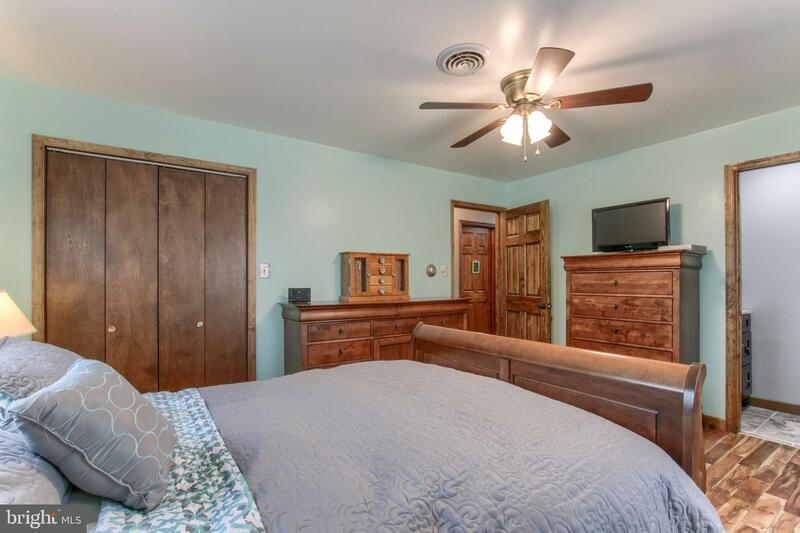 The master bedroom offers a 1/2 bath. 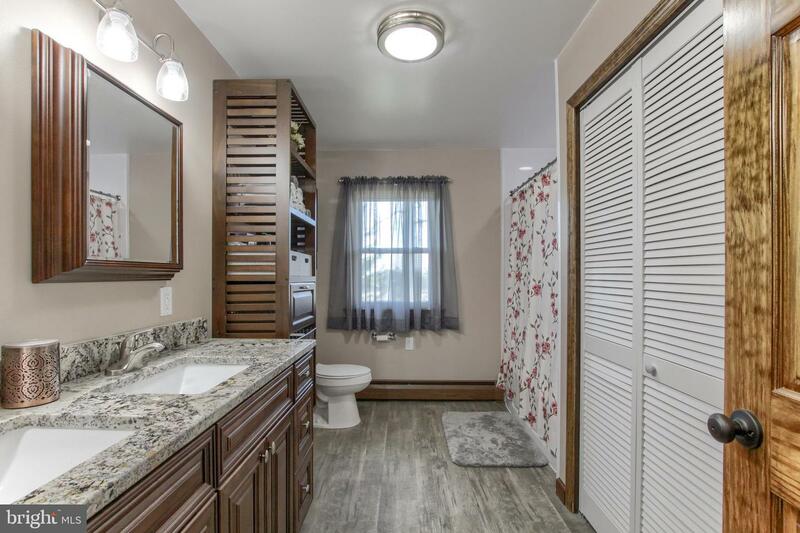 The main bath is beautiful and just completely redone! 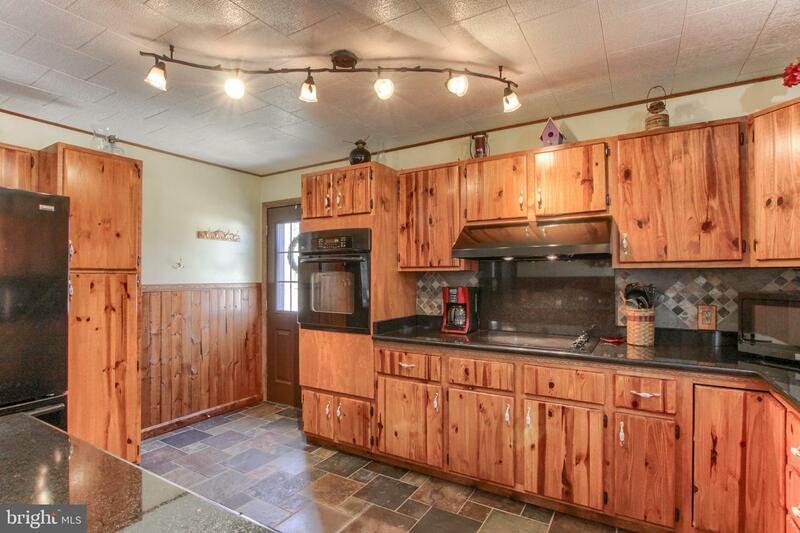 The house is heated with an outdoor wood stove that keeps heating costs to a minimum. 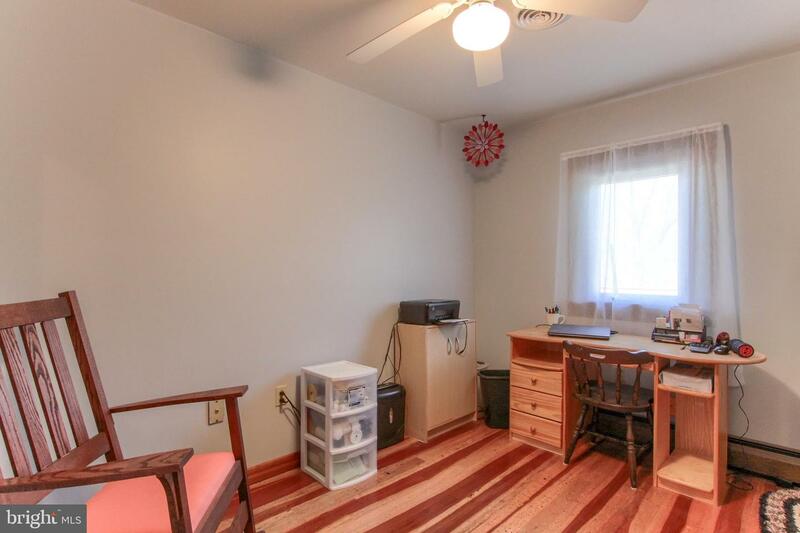 There is also the option of Oil heat. 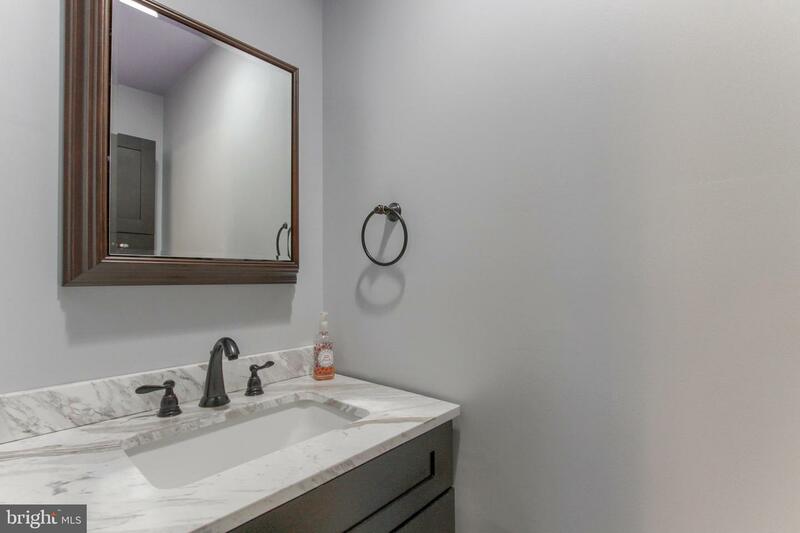 The basement could easily be finished and has plumbing already in place for a bath. 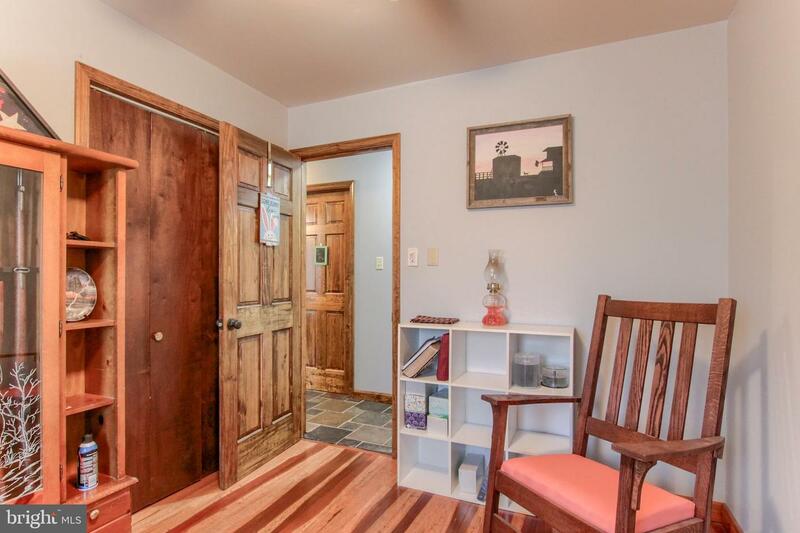 The solid wood stained doors and trim add to the homes appeal. 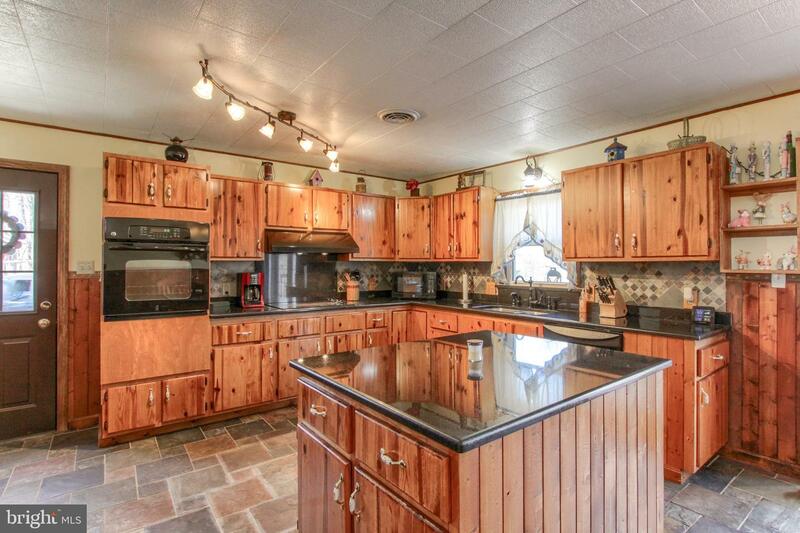 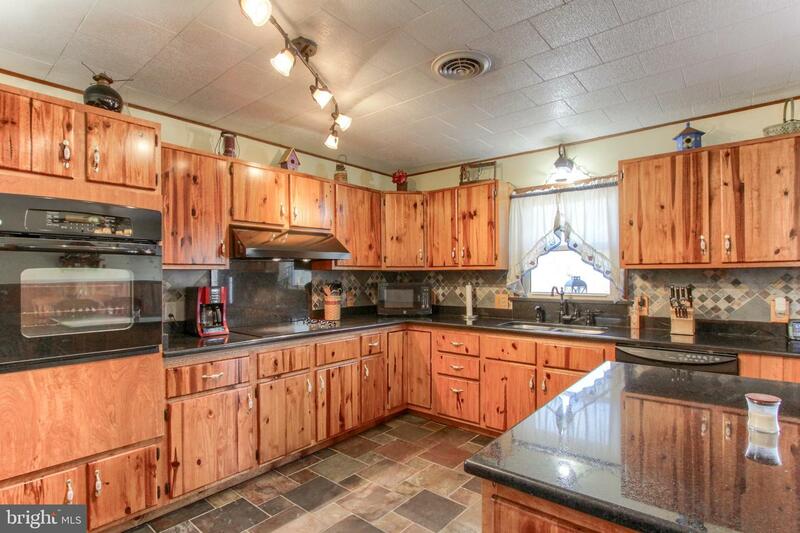 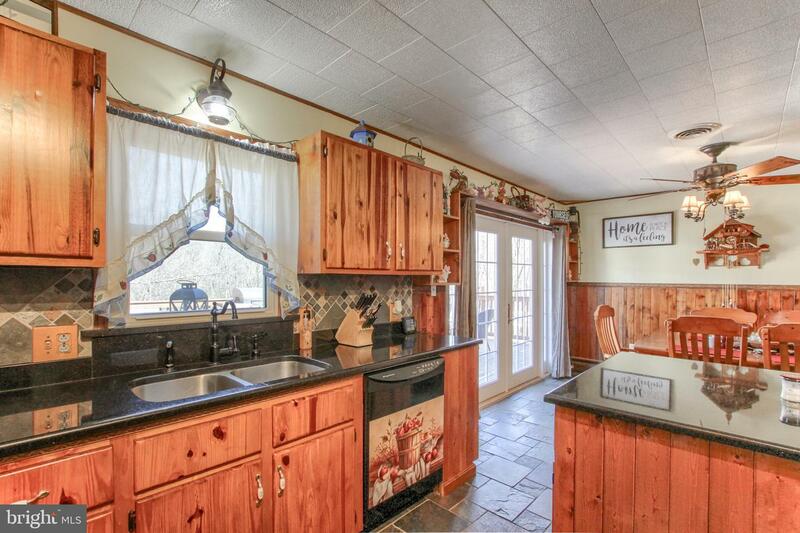 The kitchen offers lots of cabinet space and a large island for gathering. 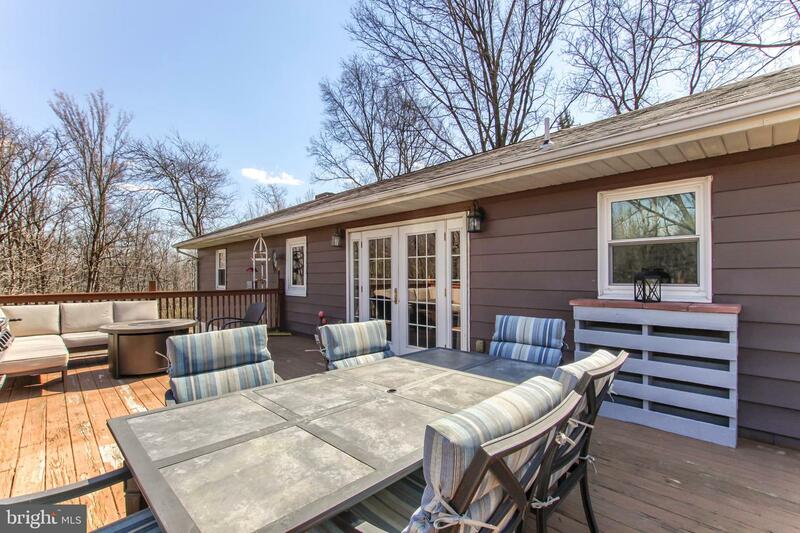 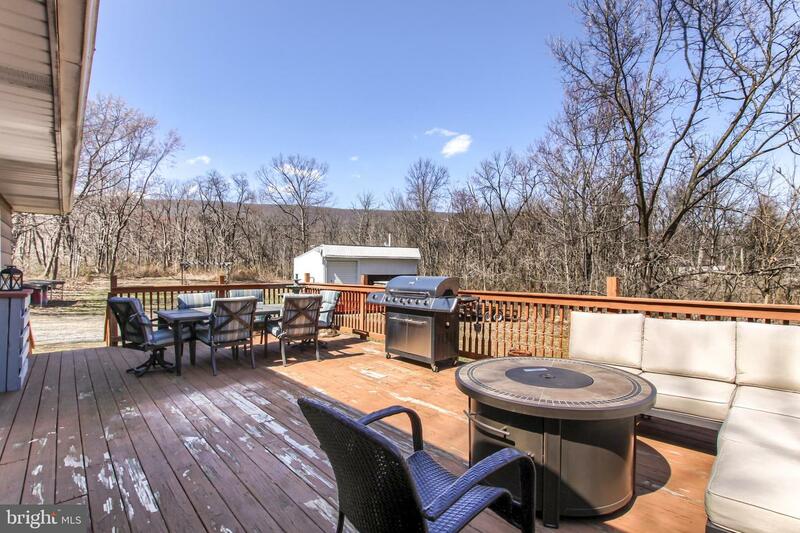 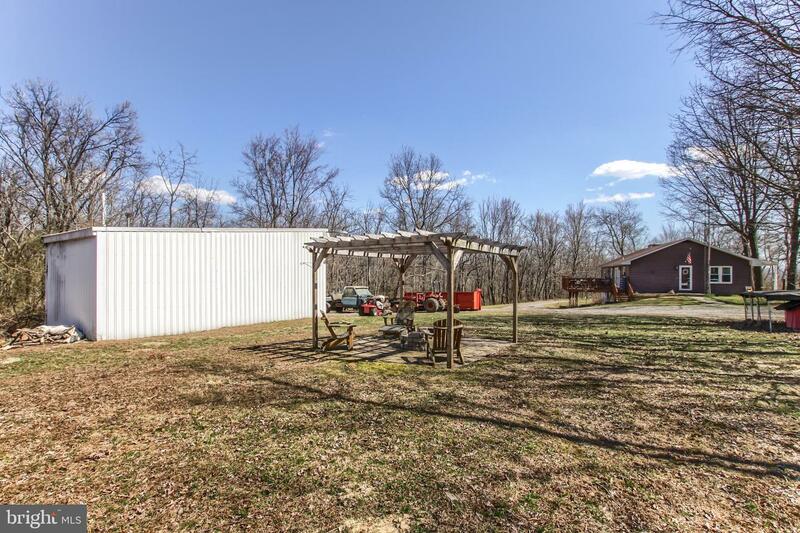 Outside you will find a large deck accessed from the dining area and a pole building with a garage space that's 12x32ft and an additional open area that measures 20x24ft.